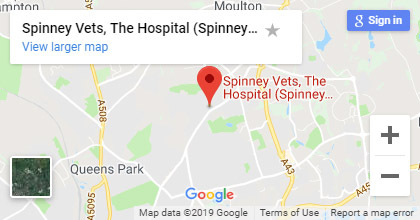 Welcome to Spinney Vets. 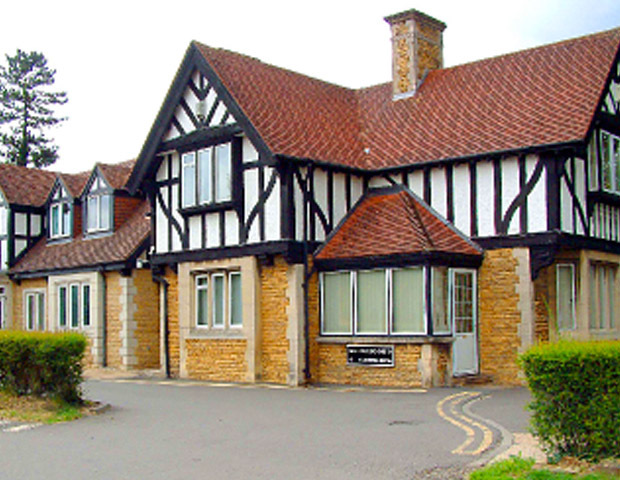 You may know us as "Spinney Lodge". 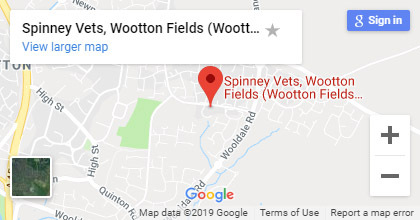 We have branches in Wootton Fields and Abbey Centre in East Hunsbury and of course the Veterinary Hospital in Kettering Road, Northampton. 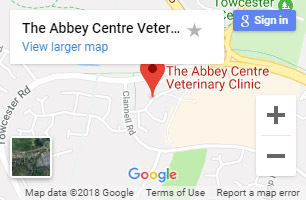 Spinney Lodge is a small animal practice with RCVS accredited Veterinary hospital status which has serviced the veterinary needs of companion animals in Northampton for over 45 years. 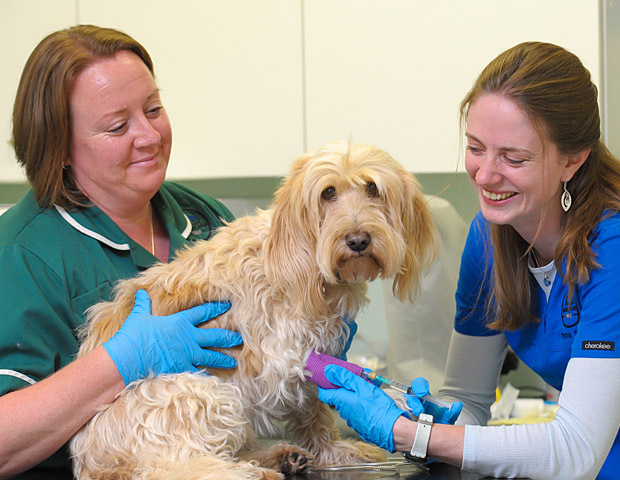 Always ready to help with 24 hours a day - 365 days a year in patient care. 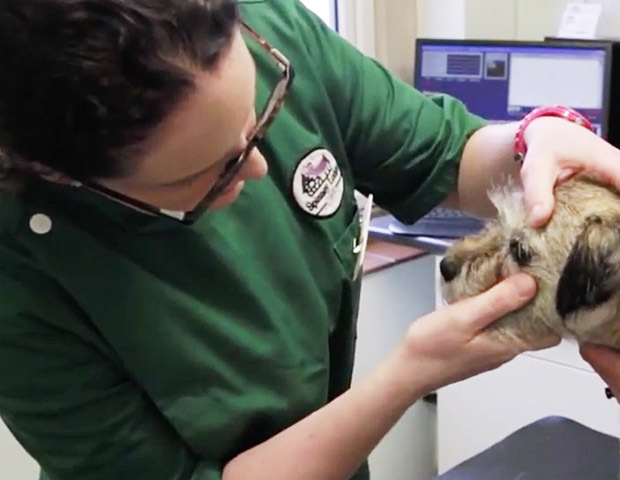 Over 45 years experience of keeping animals healthy and their owners happy! Our staff are our greatest asset. 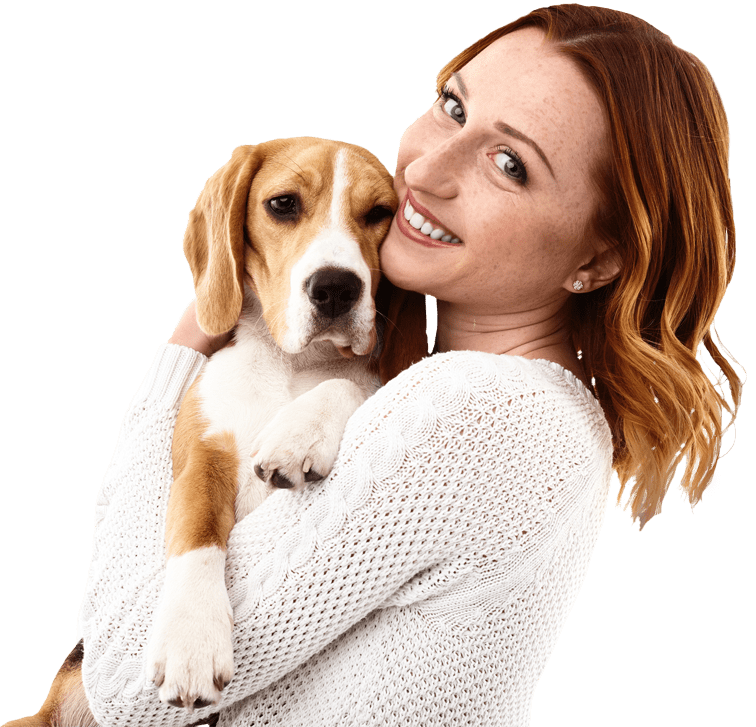 The dedication they show to both you and your pet is outstanding, irrespective of the breed or type of animal that needs our help.